Gated Community | Lake Placid, FL - Tomoka Heights Realty, Inc. 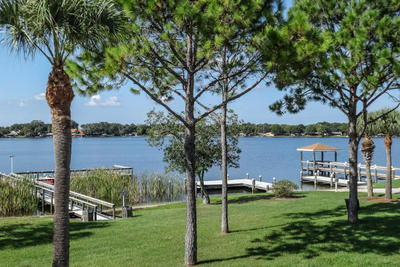 Discover a better quality of life in Tomoka Heights, a gated community in Lake Placid, Florida. Lake Placid is a beautiful, friendly town surrounded by 27 freshwater lakes and rolling hills. It also contains numerous amenities for its residents, access to golf courses in the surrounding areas, proximity to shopping, and other planned activities. Our residents are friendly, active retirees who chose to shun the busy and crowded Florida coasts for a quieter way of living. Voted "Rural Community of the Year" and "Outstanding Community of the Year," it's the perfect place to make the most of your retirement. Contact us today for a tour of Tomoka Heights and start planning your dream home. Contact us to book a tour of Tomoka Heights. Tomoka Heights is a well-established retirement community located on US 27, two miles north of Lake Placid, Florida. 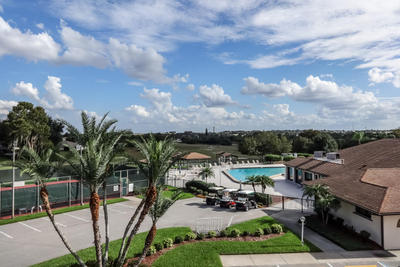 The development of this community began in 1982 on 190 acres of beautifully treed land on the Lake Wales Ridge, approximately 135 feet above sea level. Tomoka Heights is made up of nine phases, with the ninth phase almost sold out. Section X is currently being planned, and there are currently 370 residences in the community. When Section X is complete, the total build-out will be 450-460 homes. 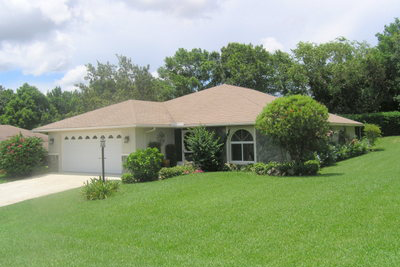 Tomoka Heights Realty is the sales office for Tomoka Heights and has managed the community since the 1980s. We have a fantastic team who is dedicated to serving the needs of our residents: Shelagh Byatt, our broker; Jerry Sochacki, our sales representative, who has been with Tomoka Heights since 1984; Nancy Zurcher, our office manager; and our newest member, Jay Y. Higgins. Contact us today; we look forward to introducing you to our community.